Calling All Aussies, Kiwis and Neighbours for ANZ Frontlines TONIGHT! Love 'em or hate 'em those EBRs and Lynxes will be running around on the Frontline map 24/7 until the season ends. Whether you are trying to drive 'em without crashing/flipping or getting stuck or trying to shoot 'em without missing - surely if you live closer to Sydney than you do to Hong Kong your gameplay will be better and more enjoyable on the ANZ server. If you're a greenie, a leftie, or a righty - #GetOnBoard the ANZ Server tonight and get a few FrontLines Ranks in! Maybe even hit a new prestige level and win a few bonds. James Bonds. All minorities welcome even left handers! (My mum's a left hander and was caned at school for writing with the "wrong" hand - true story!) 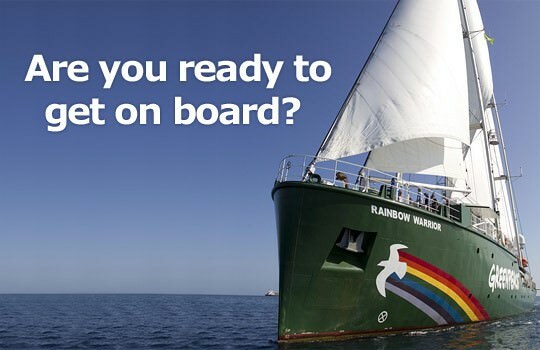 It's the Rainbow Warrior #GetOnBoard! LBGTQI's more than welcome - people of different backgrounds, religions, ethnicities, cultures - did you know there's a diversity style in the game? It looks awesome! I'll be doing my best to get a game on the ANZ from 8pm Melbourne/Sydney time (Tassie Time too - we love you legends up here - bring Cascade Draught to the Mainland and show us what real beer tastes like!) Feel free to count in with me - and say g'day if we're on the same side! No hard feelings if you shoot me from the other side - that's the aim of the game right? If there's a bit of a wait we'll fill in the time by telling some awesome jokes like : Two Goldfish are in a tank - one says to the other, "Do you know how to drive this thing?" <<<--- and that's just the beginning! We (Aussies, Kiwis, and Neighbours) asked for an ANZ server - we got it. We ALL asked for Frontlines to come back - and it's back! So what are you waiting for?? I don't know who Jerome is - but he's on board!! Be like Jerome and get on the ANZ TONIGHT from 8pm AEDST (+11) and enjoy the low ping on OUR server! Even Trump's on board, and he doesn't even play on our server! 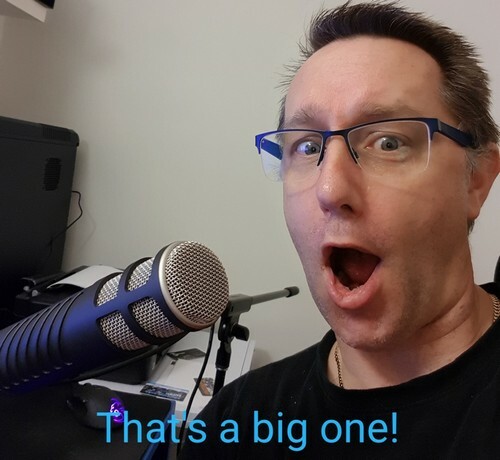 This has been an ANZ Community Contributor Public Service Announcement - authorized by stewiejp #GetOnBoard of #GetOnBoard Studios, Melbourne Australia in the interests of low latency World of Tanks Gameplay for the antipodean gamer! Maybe if you can convince WG to give us XP and credits to wait in the queue it could work. Maybe if all ANZ players who were on HK last night joined the ANZ server we'd all get games instantly! Personally i prefer the option raised in the feedback thread - ie splitting the time so that it's only on ANZ initially. Brilliant idea, and agree whole heartedly. Having it on 2 servers at the same time is simply splitting an already small player base. I'm on board for the big one. See you there! ^^ Only need 50 more! 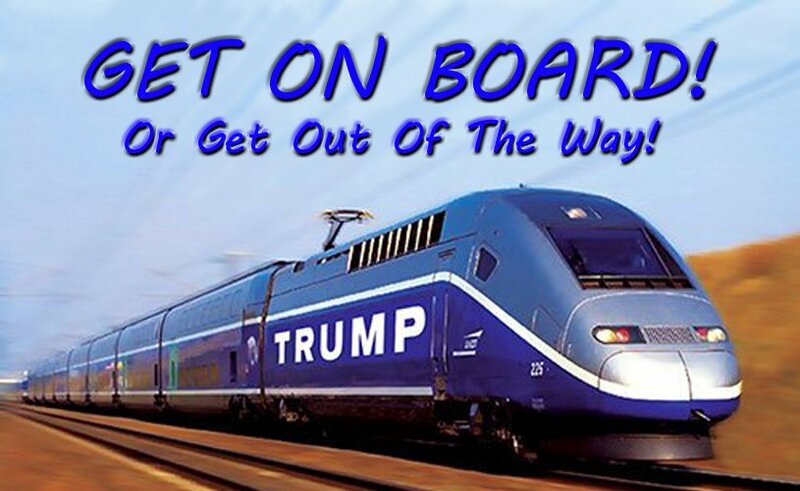 #GetOnBoard or I'll start singing! I would if I could trust me! Love it! Australian Made, 10 year guarantee and it makes me sound 75% tougher, sexier and suave! In hindsight I should have done it on a Friday or Saturday Night rather than "hump day". Silly me thought it was a weekend...sigh... shiftwork right? On a positive - thousands of viewers and I reckon we worked it out - I blamed Napa but the smart people joining in thought it was because the "grind" for the FL rewards was bigger than last time, combined with the Personal reserves value for money factor (waiting in Q is not conducive to getting the best out of those boosters folks - and I agree). until next time! We'll get there folks! Stewie, you need to do as we discussed last night on TS, get 10 players from each of the largest Aussie/NZ clans to play FL on Au, problem solved. 46% win rate. Questionable English, bogan image. That's a Jimmy alt surely. Jimmy is a HurrDurr alt. As jump mentioned - if a handful of clans get a handful of players to click battle at the same time... we'll all get a game - it worked last year as well as last month. I propose 9pm Melb/Syd/Tassie Time (UTC +11) for Saturday and Sunday night! Hold my beer, I've got this!